Did you LOVE your doula? Felt like your midwife really made your dream birth a reality? Now you can help make that dream come true for another in our community. 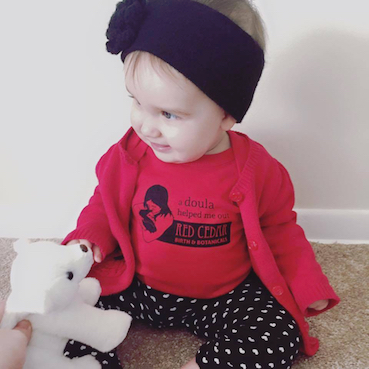 We are so glad that you enjoyed your experience with Red Cedar Birth Services. 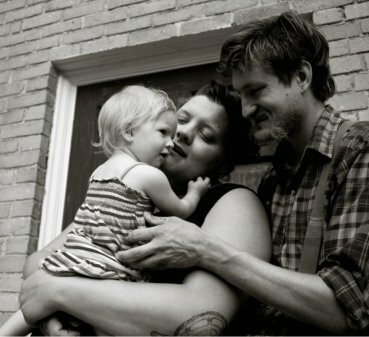 There are those that would choose to hire a doula or have a home birth, but to whom the costs are prohibitive. If you are inspired to share your experience through a financial donation to our Birth Sponsor fund, please feel free to give generously or encourage others to contribute that would enjoy giving the gift of high quality birth services. Our goal is for every pregnant person to be able to have the birth they want, just how they want it. Stay in the loop across Facebook and Instagram.